With the economy slowly in recovery, we are all still trying to save money. 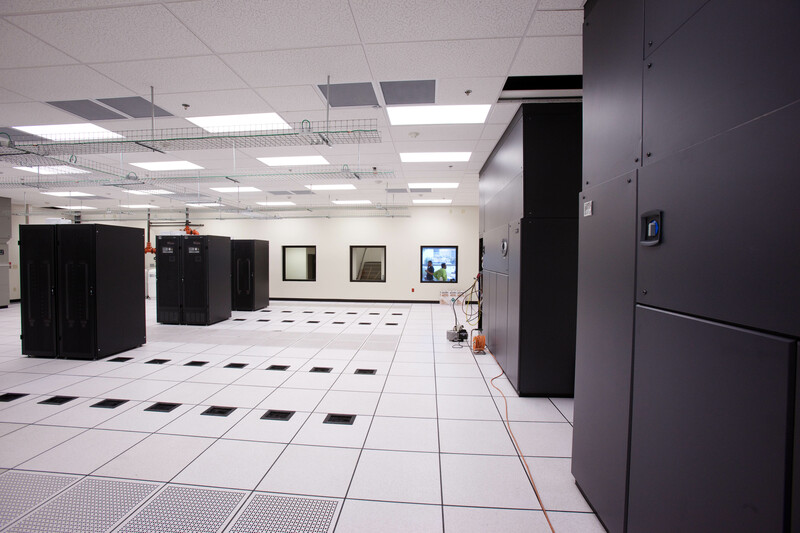 Running a data center requires a lot of energy usage as well as other expenses. Every year we learn more and more about energy efficiency, “going green,” and best practices for data centers that can help lower operating costs and save money. There is also certainly the added benefit of being more environmentally friendly, which we can all appreciate. 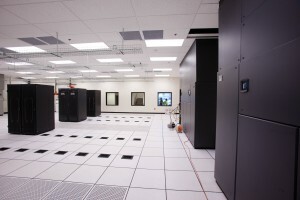 In a data center that focuses on having one hundred percent uptime if possible, things like uninterruptable power supply systems, computer room air conditioners, cooling and humidity control systems, and more can be very costly. Many attempts to go green with your data center or save money may seem daunting and expensive themselves so some are reluctant to take them on. But, you do not need to innovatively break ground with green initiatives in order to become more energy efficient and save money. Companies like Google and Facebook make headlines for their creative efforts in energy efficiency. It has recently been reported that Google’s data centers use recycled waste water to help cool their data centers, essentially, flushing a toilet helps cool their data centers. It is incredibly creative and great that large companies can take these steps to become more energy efficient but there are baby steps that many companies can implement as well. To begin making changes and help your data center save money you will need to begin with knowledge. You need to learn where energy expenditures are going and look at the trends of your data center to see what is using the most energy. By starting there you can make an educated decision as to where to begin with your energy efficiency changes. It may not be worth your time and money to make the change to energy efficient lighting first if it is only less than 1% of your overall energy expenditure. You want to start with what is the most doable and will save you the most money immediately. You also need to evaluate the design of your data center and its infrastructure. The placement of your computer room air conditioner exhaust or intake may fool it into working harder than it needs to and will cost you more money. Consulting a data center design company is a great way to become informed of what could be problematic for your data center and if you should redesign your data center. A professional opinion will give you the insight into potential energy drains that you make have overlooked. Something as simple as turning off lights and unused equipment can save thousands of dollars! Also, when checking your data center design you will want to make sure you have optimal air flow as poor air flow can lead to vastly increased cooling expenditures. The key to saving money in your data center is taking it step by step. It does not have to be overwhelming or incredibly expensive to make your data center more energy efficient. Start with consulting data center design professionals who can guide you towards the most savings for your data center. This entry was posted in Data Center Design, data center equipment, data center maintenance and tagged Data Center, data center equipment. Bookmark the permalink.